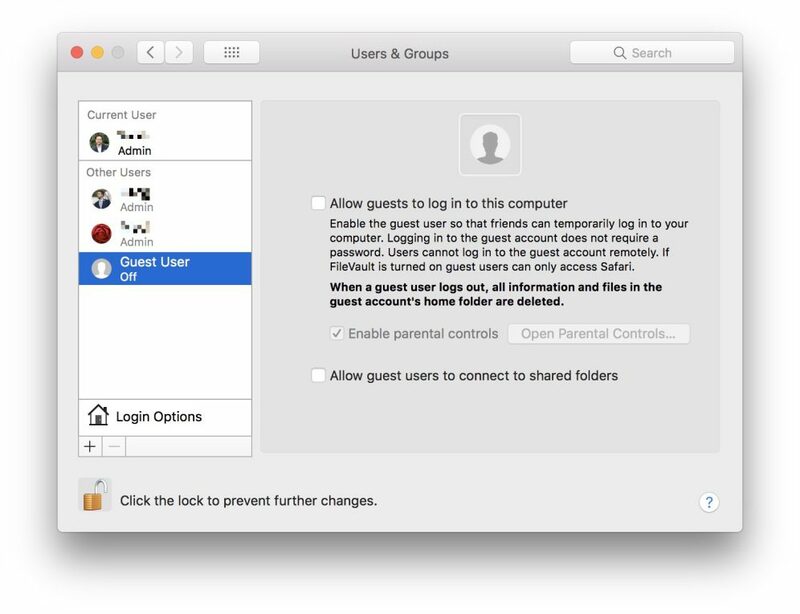 A critical bug has been discovered in macOS High Sierra that lets an attacker log in as 'root' by leaving the password field blank and trying multiple times in a row. 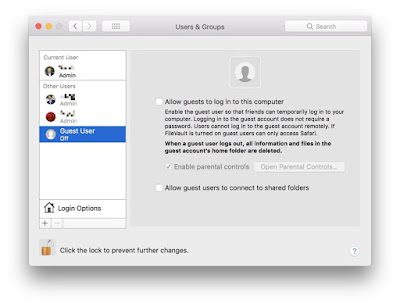 The security bug is triggered via the authentication dialog box in Apple's operating system, The "root" account allows super-user access to your system. 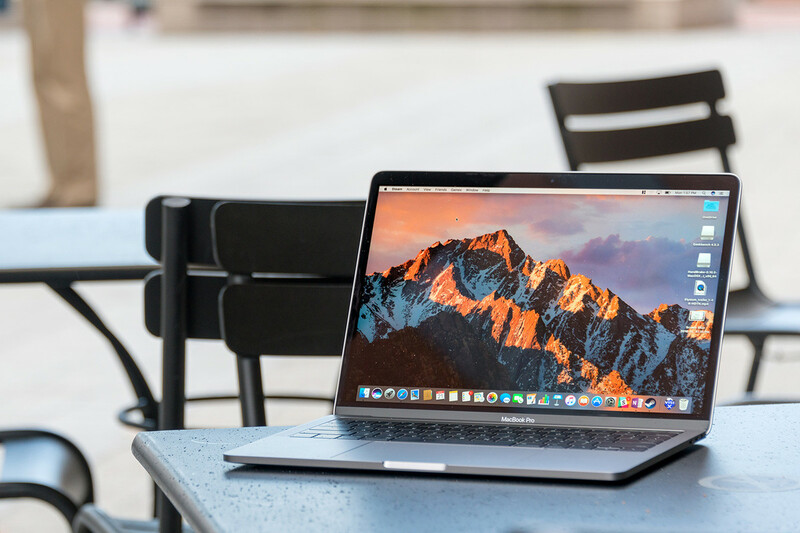 It's supposed to be disabled by default on macOS. For whatever reason, it's not on High Sierra. 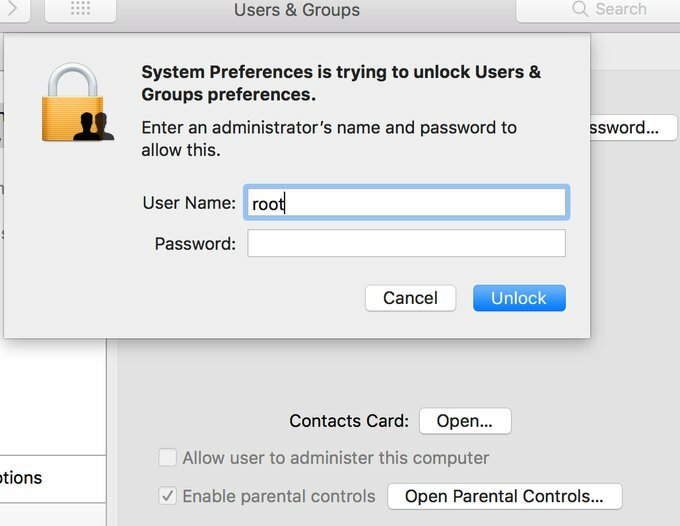 Instead, "root" is enabled and currently allows access to anyone without a password. 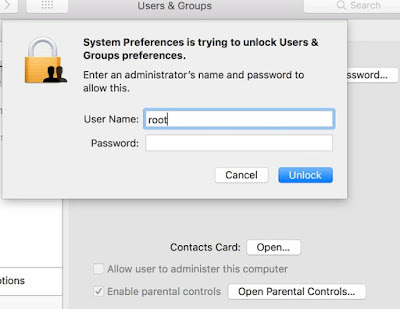 If you type in "root" as the username, leave the password box blank, hit "enter" and then click on unlock a few times, the prompt disappears and, congrats, you now have admin rights. You can do this from the user login screen.